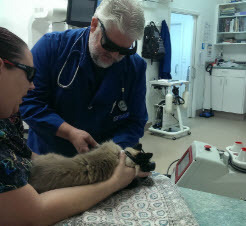 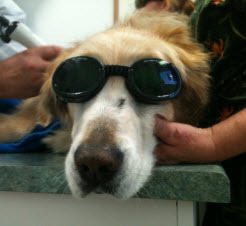 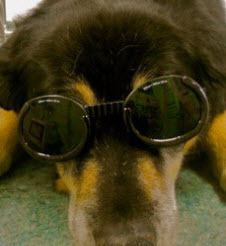 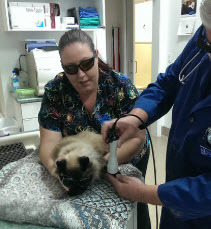 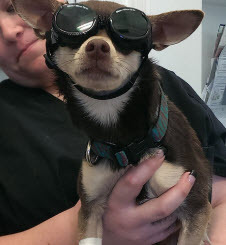 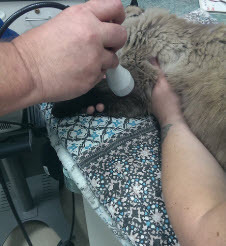 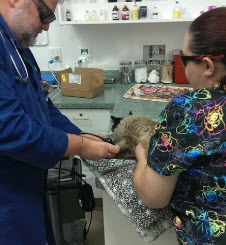 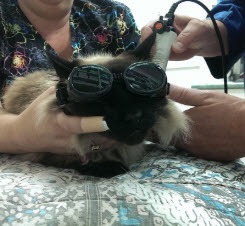 LASER THERAPY is an exciting new tool in the battle against pain and inflammation! 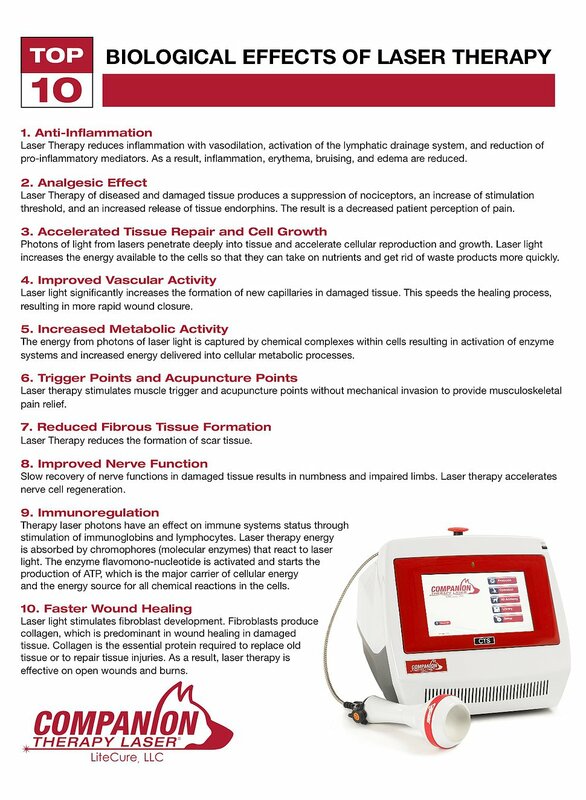 The photodynamic effects of laser light on living tissue can relieve pain, speed healing, reduce scarring, promote nerve fiber regeneration, and improve circulation. 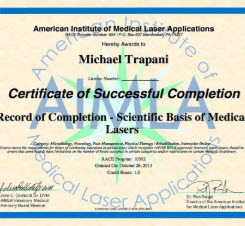 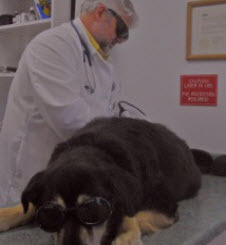 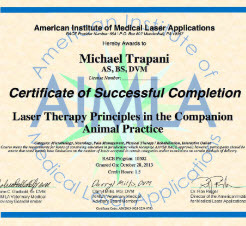 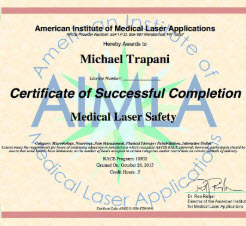 Laser treatment helps surgical wounds heal faster and with less discomfort, and can bring about dramatic improvement in chronic arthritis of hips, knees, and spine. 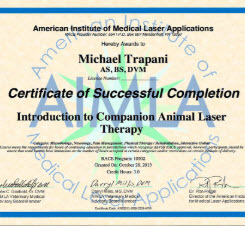 We are pleased to offer this safe and effective new method of therapy for our patients!